There has never been a smoother smoke. Bill Banfield is a source point for a community of jazz players, and that community is an astonishing group; the legendary Patrice Rushen, Don Byron, Stokely Williams, newcomer Michael Burton on saxophone, Mark Ledford on trumpet, Sanford Moore on piano, and of course Bill Banfield leading the way with his guitar playing. They come together to create a work of love, friendship and collaboration; a record called "Striking Balance." This is a record that shimmers with an elegance that can only be borne of the heart. Like a best friend, the record takes you to places you don't expect to go, but makes you glad you are there once you arrive. This is a guitar player’s record, and Bill takes you on a journey through all the many and varied lands of the jazz cannon. Its roots are in soft jazz to be certain, but with a musical bite. Bridging the growing divide between traditional and contemporary jazz, proving that in this world of increasing division, there are opportunities for striking balances. St. Paul resident Bill Banfield is focusing on his work as a guitarist, but that hasn’t slowed him down...His latest album features five straight-ahead and five smooth tracks that reveal Banfield digs it all. 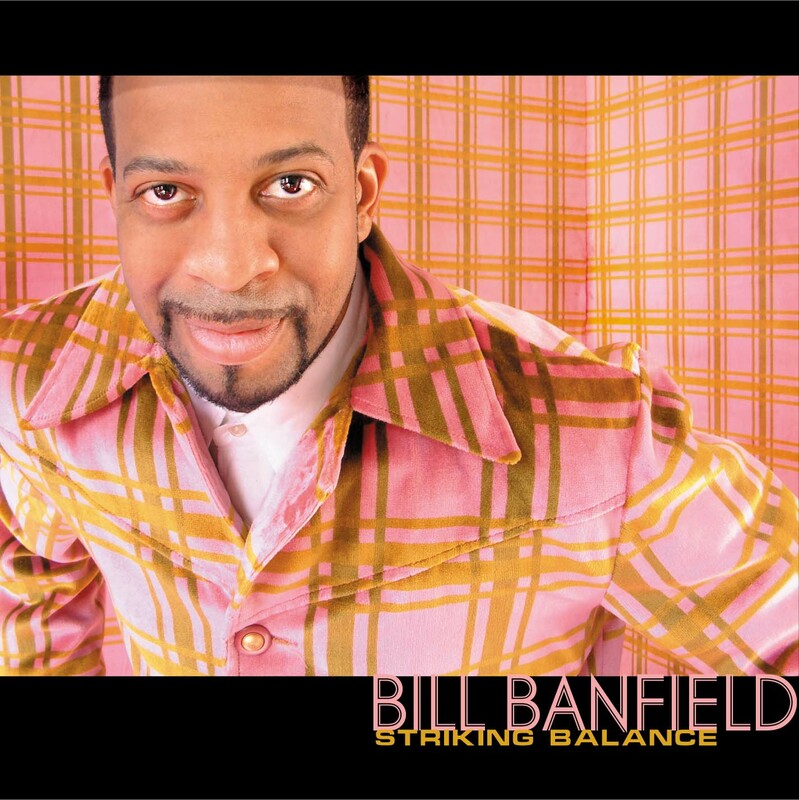 Guitarist, BILL BANFIELD concludes this thirty minute segment with the title tune from his new STRIKING BALANCE CD. Banfield plays the funk very well, this has all the Nuevo "Brother's Johnson" instrumental attitude. It's just too damn hot for the smooth jazz stations. WIZ SAYS: Put the "bra' Banfield in the rotation ...now!